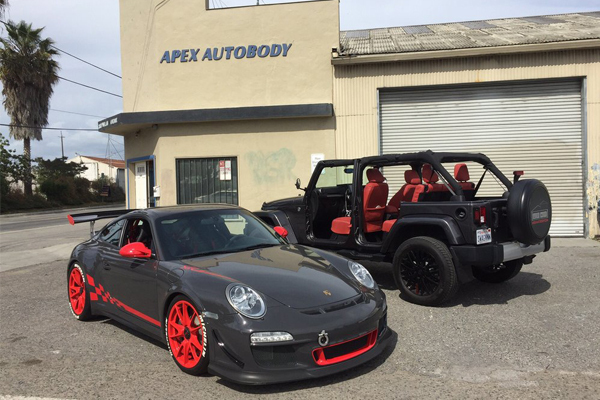 APEX Autobody has been proudly serving Silicon Valley for all of its automotive repair and customization needs since 1999. We are specialists and have worked on all major makes and manufacturers. Whether you're looking for collision repair, quality auto body repair, or expert aesthetic modifications, our team can help you get your car back on the road. Give us a call, or better yet, visit us today for a free quote. 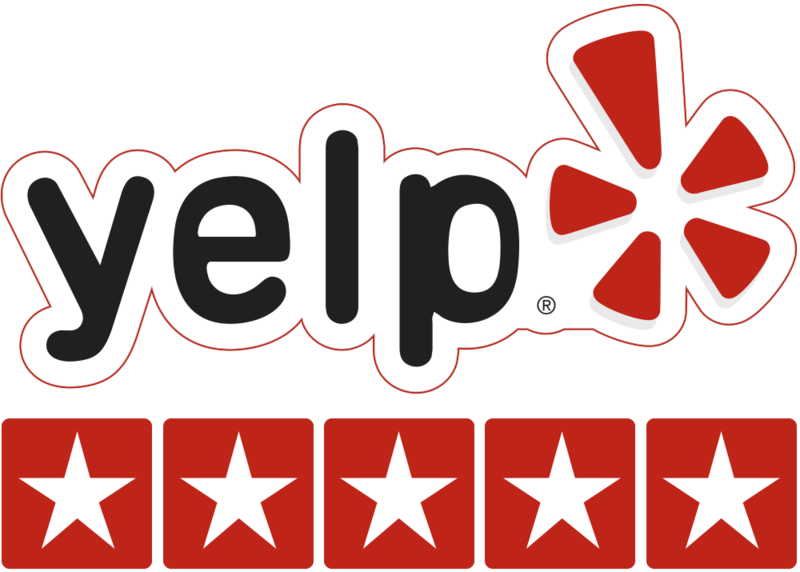 With over 150 five-star Yelp! reviews, we stand behind our work. Come by to meet our team and see our shop for yourself!